Imagine, if you could upgrade your phone just like your upgrade your PC. I mean, buying a part that needs to be replaced instead of replacing the whole unit. Want to upgrade to a newer processor? Done. Want to change the camera to a better one? Easy. Want to change the display? You bet! All this without the pain of spending hundreds of dollars for buying a totally new phone. Imaging if you could replace some parts of the phone and run it as usual. How cool would it be? This is not a theory or a fantasy that I am talking about. 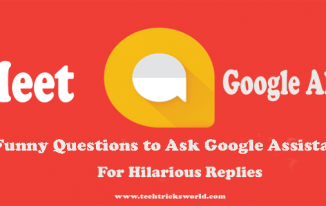 This technology is very much achievable and in fact Google has made some amazing progress in this type of modular phone technology. This project has been named Project Ara and in this post we will take a deeper look into it and discuss some important things about Project Ara. 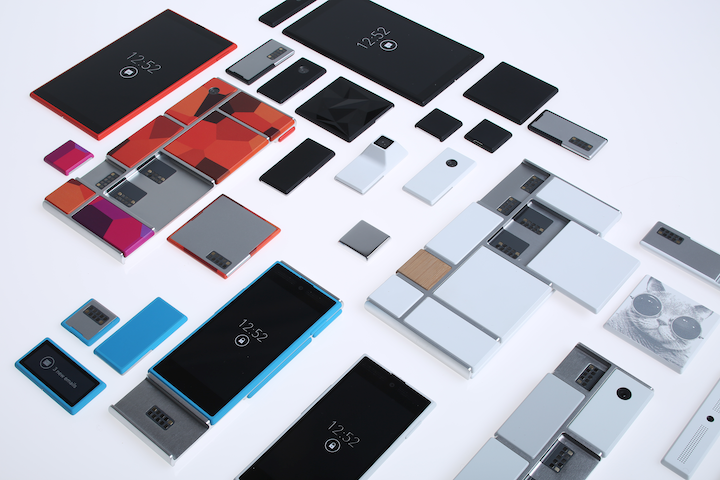 Project Ara – What exactly is it? Now before we go any further, it is important to explain the whole concept of modular phones and Project Ara so we will answer the basic question here i.e. what is Google Project Ara? We all know that we cannot upgrade a phone. By mentioning the word upgrade, I mean we cannot replace certain parts of a phone. We buy phones totally as they are released and built by manufacturers. But, what if there was a technology that allowed us to choose our own hardware and build a phone totally out of our imagination? What if we could just buy separate parts of a phone like the screen, battery, processor, camera etc. and build our own unique device? This is what Google Project Ara is all about. This concept is about making phones totally modular. Now, “modular” is a word derived from the word “module” which means standardized set of parts which are used to construct something. This is why these types of phones are being referred to as modular phones. Coming back to the point, Project Ara is the codename for the project by Google which aims to develop and work on such modular phones. So, in a nutshell, Project Ara is an attempt to build these open hardware for finally bringing a usable and working modular phone to the market. In September, 2013 a Dutch designer named Dave Hakkens announced his independent project named Phonebloks which was also a modular phone concept and it gained an awful lot of attention from developers, companies and even end users from around the world. 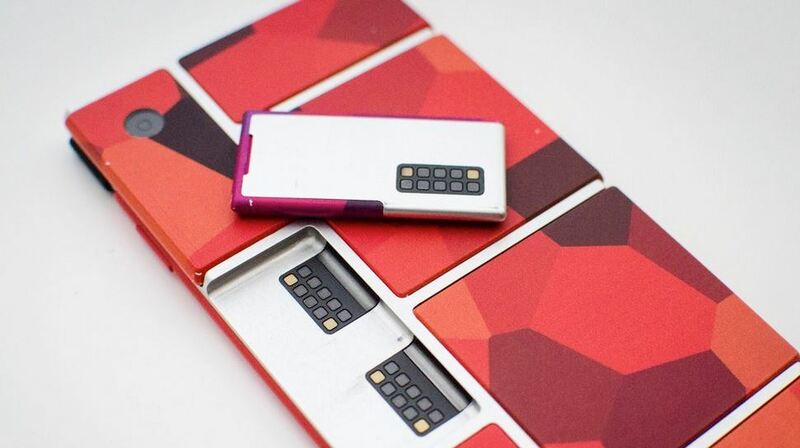 On 29 October, 2013, Motorola which was still under Google’s ownership at that time announced Project Ara and mentioned that they will be working in association with Phonebloks. 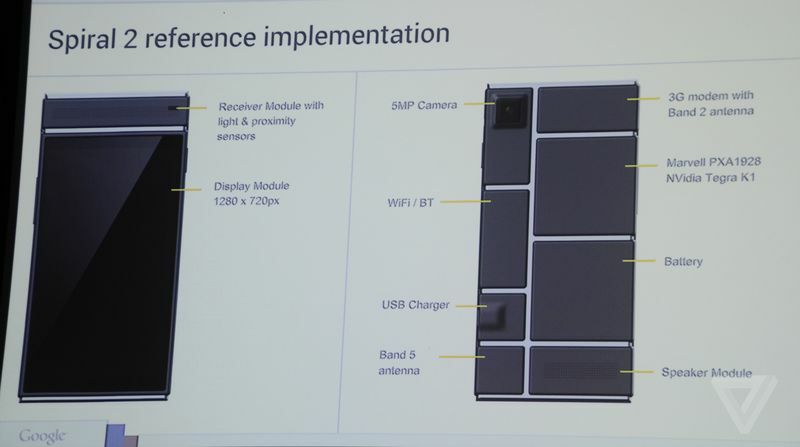 It wasn’t until Google I/O 2014 that the first nearly working prototype of Project Ara i.e. Spiral 1 was demonstrated. Sadly, the device still didn’t boot up. It completely failed to boot and used to freeze on boot screen. But it was an improvement and it got a lot of attention. Now, on October 29, 2014 Phonebloks uploaded a video on their YouTube channel about the progress that was made with Spiral 1. The phone actually managed to boot this time and it was an amazing thing to see. Check out the video below. 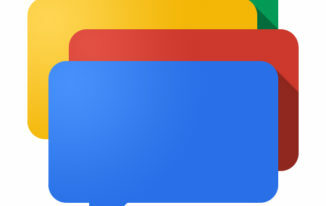 Google along with Project Ara’s team announced that they will be introducing a public preview of them phone in January, 2015 and they certainly did. Read the next section to know more. The date was 14 January, 2015 when Google organized the first ever developer conference for Project Ara where they demoed the latest prototype of Project Ara i.e. Spiral 2. …and the phone is almost ready. The phone is set to launch first in Puerto Rico in the second half of 2015 for public. As this is just a base phone for developments that will be made further by adding aftermarket components, the phone won’t be having any mind boggling specifications but the fact that modular phones are going to be real is pretty amazing on its own. 3G modem, Wi-Fi, and Bluetooth. For a phone that will allow component customization on it, this specification list seems quite amazing. There are currently 11 working components for the Project Ara Spiral 2 phone and Google plans to take this number to 30 by the end of the year and that will just be the starting. The main plan is to involve independent developers as well as OEMs to build components for this device. The use of the device and how the device performs will totally depend on what components are being added into the phone. The fun part is that these components will be very easy to avail and Google is planning to build online stores and apps to control how your phone works. 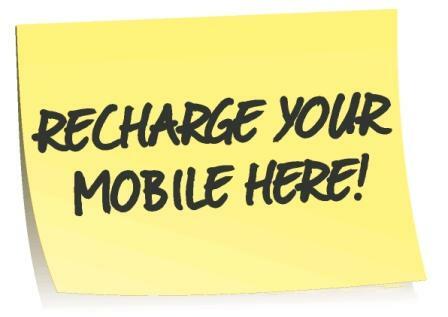 You could also reach out to the nearest Ara truck and treat yourself with some new components for your phone. Yes, there will be moving truck based stores for these components and you will be able to get these components easily without any hassle from one of these trucks. We have covered the technology, origins, specifications and even the components but the main question that might be revolving around in your mind is the release date of Project Ara. As I mentioned earlier, the phone is currently being demoed around the world and the next DevCon is on 21 January, 2015 for Asia which will be held in Singapore. The phone is all set to release first in Puerto Rico in the second half of 2015 and also by the end of the year, it will be having more than 30 components that users can choose from. So this was a detailed post about Project Ara. If you have any doubts, you can get them cleared in the comments section below. If this project turns to be a success then I will never buy a new smart phone. All I will do is just update my device any time I feel it is slow or I need new features. 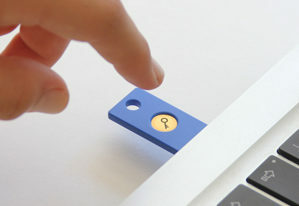 This project can only be done by big brands like Google because other tech companies do not care that much about users. All they care about money, This will change the whole smart phone as well as gadgets market. you are right, just updating will be great. Keep visiting to my blog. Atish Project Ara is definitely going to get popular worldwide. People may love go for smartphones which will be launched under Project Ara. I am just thinking that how amazing thing it will be to replace the camera and processor after 1 or 2 years when better options get available in the market. People nowadays prefer to buy a new smartphone after every year or two as they want the best features, but if Project Ara will get successful, then people may use the same smartphone for many years just by keeping on upgrading processor, RAM, camera etc. I think that no smartphone will be able to compete with Project Ara smartphone as no other smartphone offers the option of customization. Yes, It seems to be amazing! lets see how it goes! Thanks for coming by Mohit. Technology is going far behind the imagination now. This concept is amazing and I am looking forward to this Project Ara thing and will surely love to have such a phone that can be upgraded specially the camera quality as per I am concerned. Aditya Antil recently posted…How Can Web Development Companies Benefit you in the Long-run? Awesome project, after this Project Ara.Google will become TECH KING. But when this is going to release in India. And I think price will be very high. If this thing happens then i will be good for me, not for me for tons of youngsters who changed there phone in every 6 month. I wish it happens very soon in every phone. I am eagerly waiting for this phone, I havent bought a new phone since a long time. If they release it soon I will buy it.